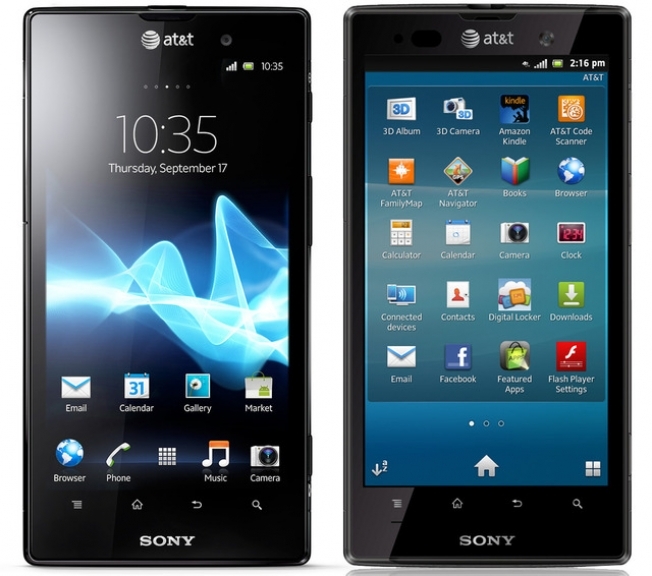 AT&T has scored Sony’s latest Android smartphone, the Sony Xperia ion, which will hit virtual and physical store shelves on June 24th for $99.99. Sony is especially touting the phone’s 12-megapixel camera that also shoots video at 1080p resolution. What’s more, the Xperia ion will be the first Sony phone in the U.S. able to connect to AT&T’s 4G LTE network. Other spec highlights include a 4.6-inch 720p HD Reality Display screen, a 1.5GHz dual-core processor and 16GB of internal memory. Sadly, the device is launching with Android 2.3 Gingerbread, although it will likely get upgraded to Ice Cream Sandwich in the coming months. Sony’s previous Xperia models have been fairly underwhelming but Sony has provided this phone with relatively decent specs this time around, and a 4G LTE phone with a 12-megapixel camera for less than $100.